Offering you a range to fit your budget and taste preference. 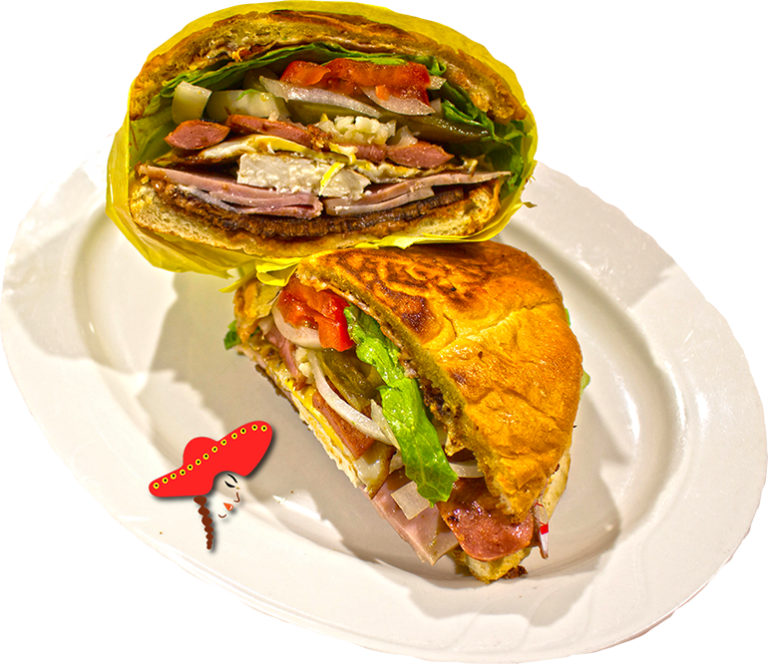 Linda's Mexican food prepares their torta with your choice of meat; a bed of lettuce; sliced tomatoes; raw onions; pickled jalapenos; queso fresco; avocado slices; packed in a grilled 6-inch telera. First time eating here and BOY was the food delish!! It's very inexpensive and the quality of food is Excellent. 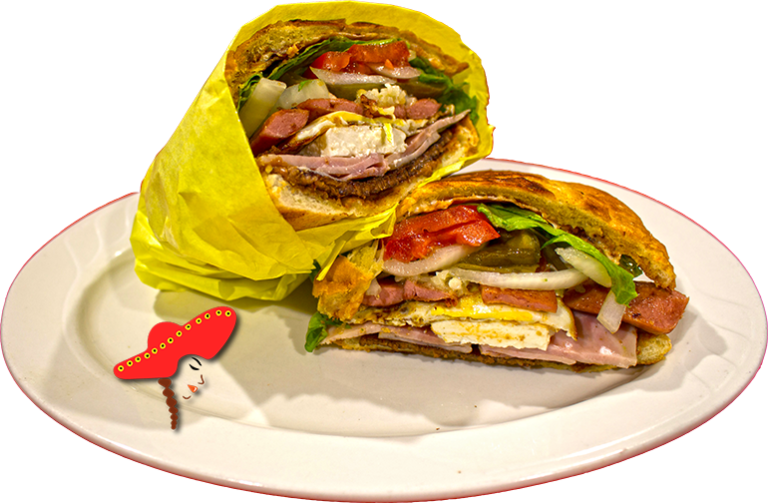 I had the Carne Asada torta. So if you haven't been to Linda's Taqueria what are you waiting for. BEST Mexican food in Sacramento!! I usually eat here at least once a week, and this Mexican food always makes me happy. It's nice to take a break from work to get some affordable, quick, yet tasty carnitas tortas from the incredibly nice staff.